Water is an element of contradictions. It is essential for life—and beer—but it quickly becomes a deadly force when unchecked and overwhelming. Many on the Colorado Front Range learned this firsthand in September as a 100-year flood rampaged through the region’s steep mountain canyons and broad swaths of high prairie. The area is home to about 35 breweries, not including approximately 28 Denver breweries. Remarkably, none have reported significant damage from the flooding. But that doesn’t mean they weren’t rocked by the disaster’s impact, and many of their employees found themselves temporarily evacuated from homes or even faced with the prospect of having to rebuild what they had. 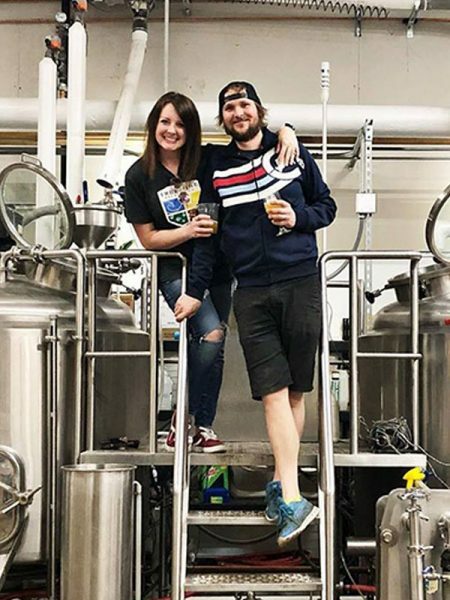 It might be surprising that most of the breweries were unscathed, but their swift, generous response to the tragedy was characteristic of a trade that is more community than industry. Coincidentally, the Great American Beer Festival (GABF) kicked off exactly one month after the flooding began. A Flood Relief Donation Area was set up near the ticket holder entrance where Oskar Blues Brewing Company and Left Hand Brewing Co.’s charitable organizations collected donations, raffling 2014 GABF tickets and selling merchandise. Approximately $10,000 was raised to support flood relief efforts. Earlier in November, Colorado’s Governor visited Lyons, a town that sustained some of the flood’s worst damage. Hickenlooper—whose brewing connections run deep as founder of Denver’s Wynkoop Brewing Co.—gathered local business owners at Oskar Blues Brewing Company to discuss next steps in the recovery effort. 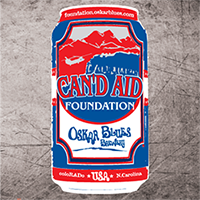 He hopes to raise additional visibility and support for Oskar Blues’ Can’d Aid Foundation and the Left Hand Brewing Foundation, which are currently working to directly support local efforts to rebuild. CAN’d Aid has raised $281,996 for flood relief to date. All of the money raised goes directly and immediately to individuals, small businesses and local organizations in Lyons and Longmont that were affected by the disaster. Since the floods, Left Hand Foundation has donated approximately $80,000—$20,000 to Habitat for Humanity, $20,000 to The OUR Center, $15,300 to Longmont Meals on Wheels and $15,302 to HOPE for Longmont. Their staff also plans to participate as volunteers at an upcoming Habitat for Humanity project. 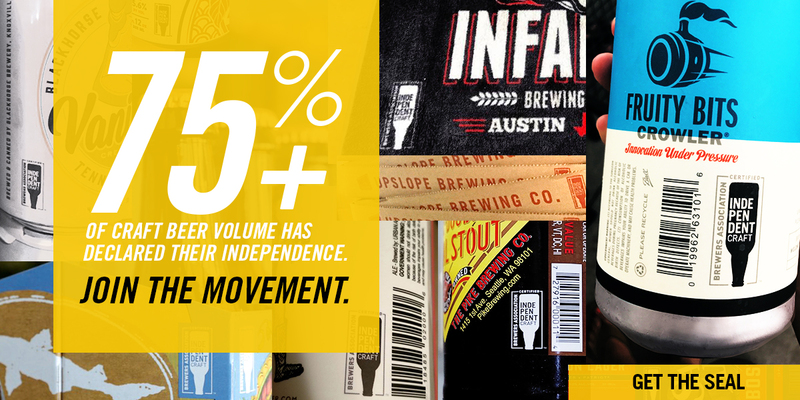 Both the CAN’d Aid and Left Hand Brewing Foundations are still accepting donations. Individuals and businesses looking to contribute can also refer to Colorado United, a central page for both donors and victims.